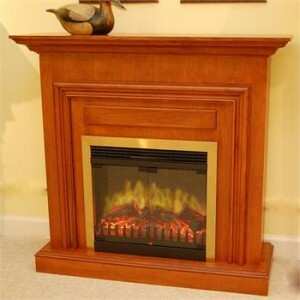 The Classically styled Eton electric fireplace has clean lines to suit all decors. Available in Antique White Oak, Cherry and Oak. Constructed from hardwoods, solid wood moldings and veneers.